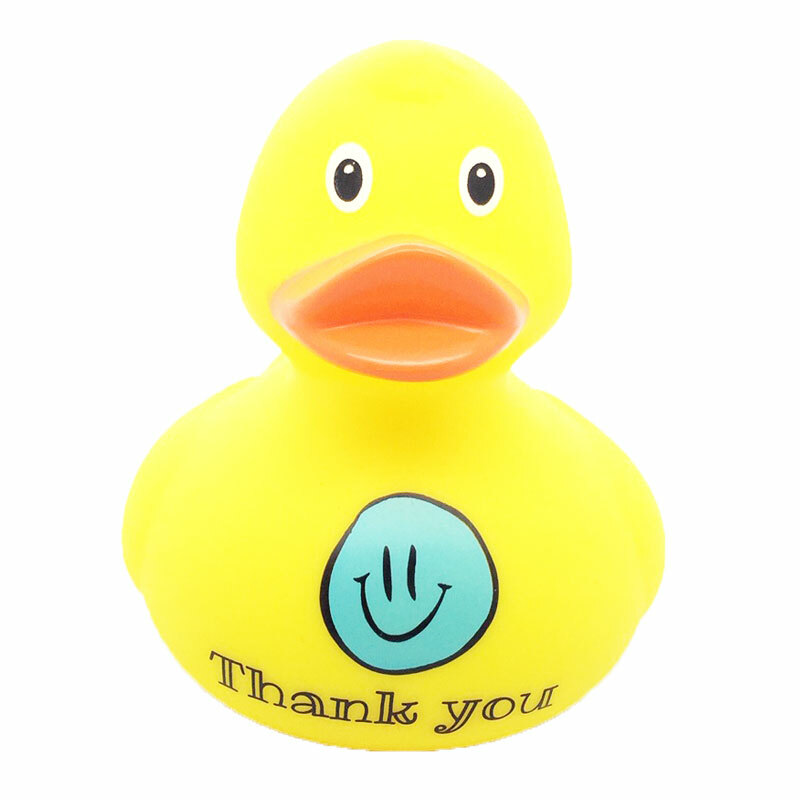 Collection Duck Store | Let the duck do the talking! Let the duck do the talking! Someone who can use a little support. A friend who’s been there for you. Or a loved one you miss for so long. What can you say? Just let the duck do the talking! 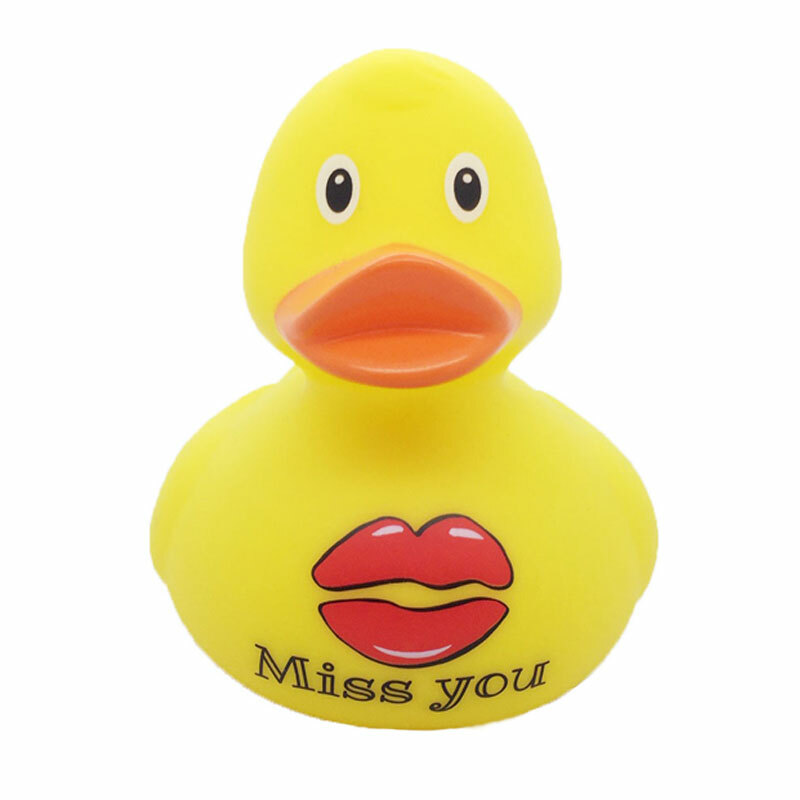 Choose from these mood rubber ducks of our Collection Duck Store. Five lovely gestures, much appreciated. You’ll find them in our stores or online. Can’t say it enough. 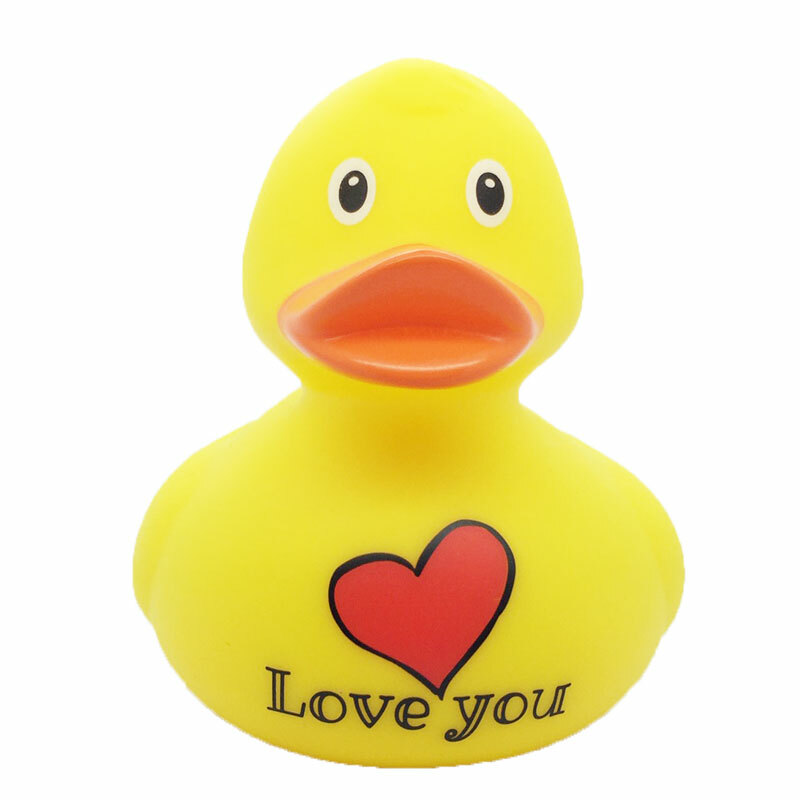 Express your love with this sweet ducky. Grateful for a helping hand. So happy to have a friend like that. 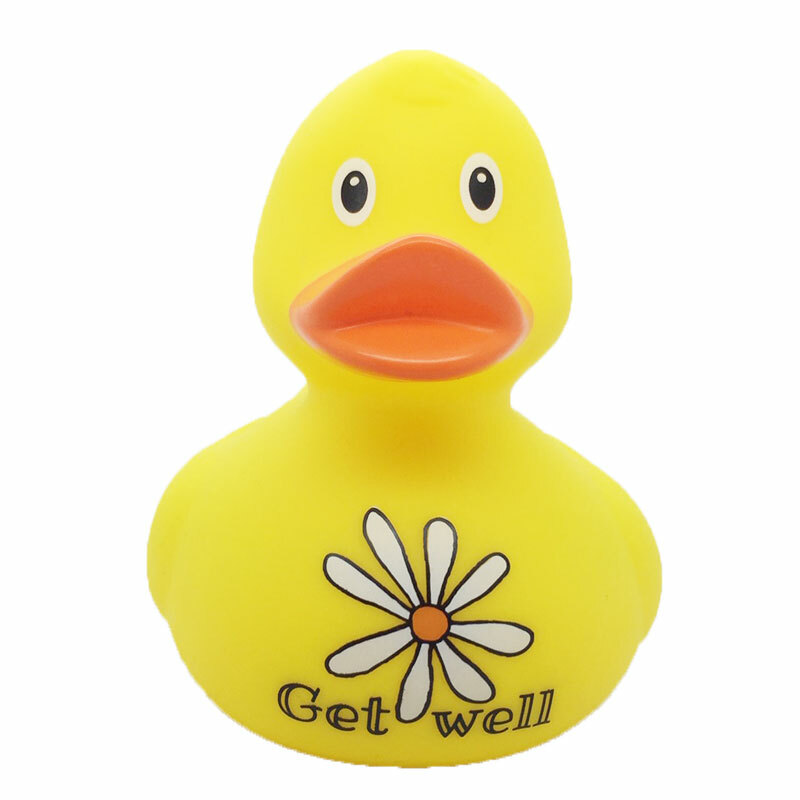 Nothing can go wrong with this duck. Break a quack! Far away but still deep in your heart. And always on your mind. Hospital or flue? What can you do? Give a comfort ducky! 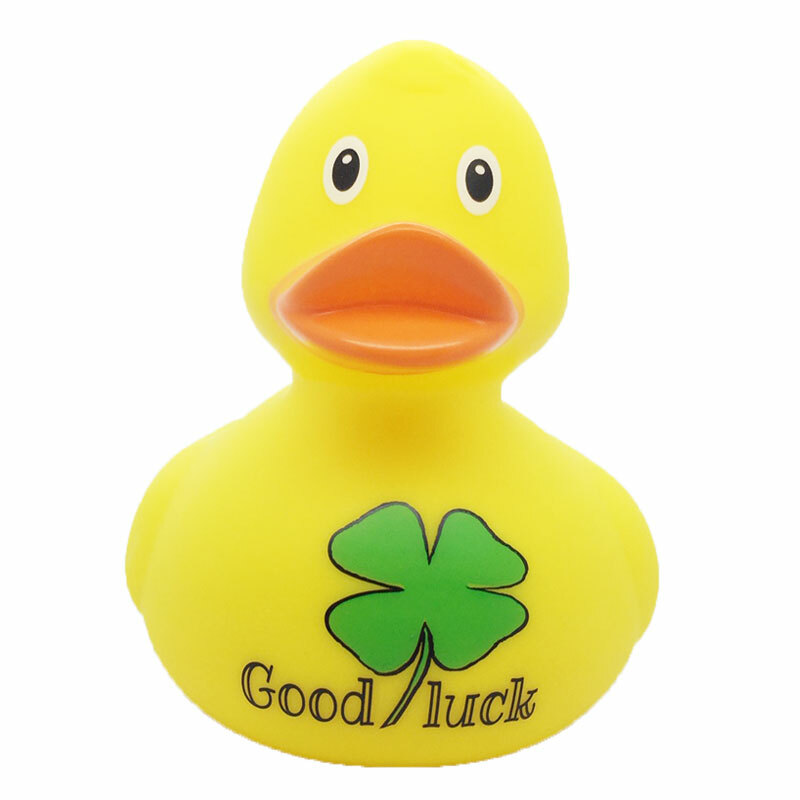 Collection Duck Store is a special edition of rubber ducks designed by our stores. Drop by or order online!